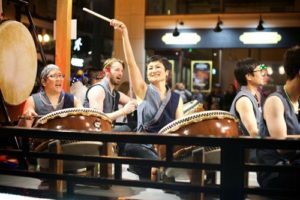 PORTLAND TAIKO debuted its Portland Festival Yatai at the Rose Festival Starlight Parade this past weekend! The evening was beautiful, joyful, peaceful, and filled with light. Thanks for sharing the experience with us! 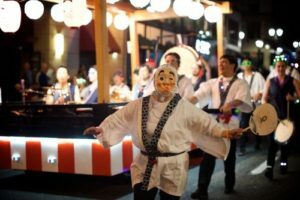 Check out the television coverage here!